Don’t be a doormat; quit tracking snow and dirt indoors, and take advantage of Amazon’s Gold Box on WaterHog mats. 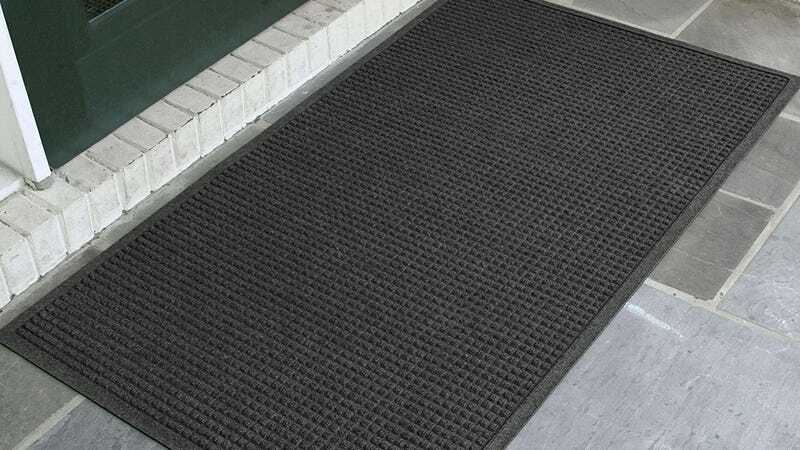 Many of the mats on sale are commercial-grade, a.k.a. huge, but whether you need one for your home or your business, you’re guaranteed to get a good deal — just be mindful of the mat size when you add to your cart.